Formed in 2008, the Danny Fox Trio, featuring pianist Danny Fox, bassist Chris van Voorst van Beest, and drummer Max Goldman, is a true working band hailed for reinventing the classic piano trio format with genre-defying, uniquely personal original music. 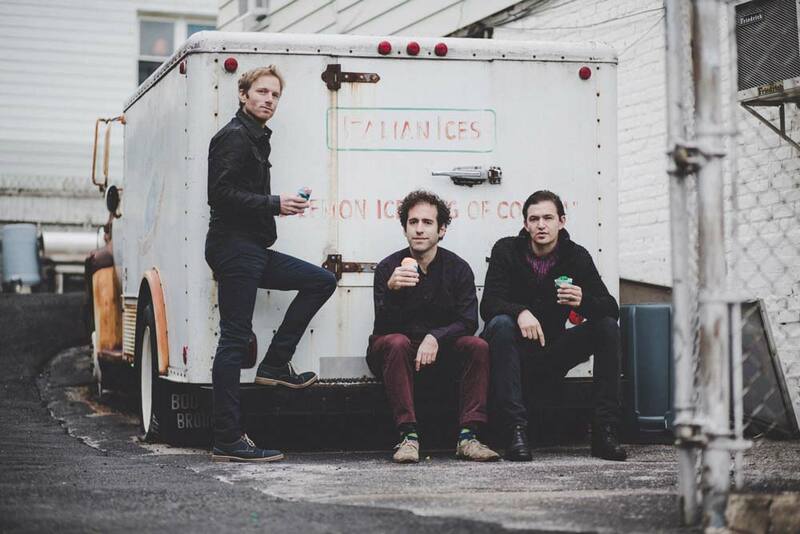 Whether holed up in a Brooklyn basement rehearsing or touring around the country crammed into a sedan, the trio has spent countless hours developing a rapport that’s immediately palpable in their music. Described as “cool but not modish” (New York Times), the band mixes tight ensemble playing with highly interactive, attuned improvisation. Drawing on influences as varied as Ellington, Bartok, and The Meters, the music can switch gears at any moment yet remains cohesive thanks to strong motivic development and rigorous arrangements that challenge the traditional roles of the piano trio instruments. Having released the critically acclaimed albums “The One Constant” (Songlines) and “Wide Eyed” (Hot Cup), the trio is set to release their third album “The Great Nostalgist” (Hot Cup) in January 2018. This tour marks the group’s West Coast debut.